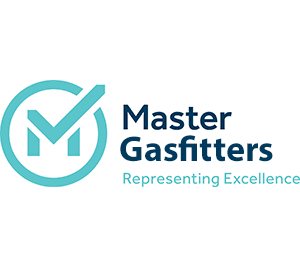 When it comes to safeguarding your heating and cooling system, Custom/Design Heating & Air Conditioning takes pride in offering personalized attention and technical support to our customers. 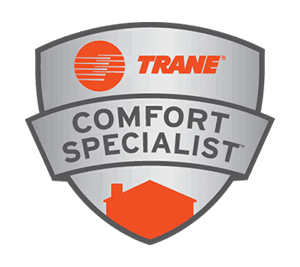 Our goal is to make sure your HVAC system runs efficiently, consistently and economically, which is why we encourage home and business owners to explore the advantages of a maintenance agreement with Custom/Design Heating & Air Conditioning. If that’s not enough to convince you of the importance of preventative maintenance, then keep in mind that neglecting your HVAC system can negate the manufacturer’s warranty. 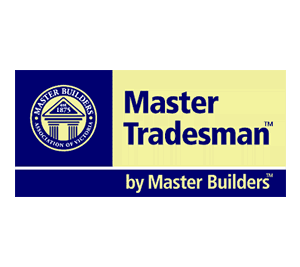 At Custom/Design Heating & Air Conditioning, we recognize that the maintenance needs for a small insurance agency are different than the needs of a retail outlet or a home. Because not everyone is identical, we offer a variety of maintenance agreements, making it easy for you to choose the level of protection you need. We do, however, guarantee two things across the board for all of our customers, regardless of size: priority service in an emergency and customer satisfaction. We can help you save time and money with the preventive maintenance agreements we offer at Custom/Design Heating & Air Conditioning. 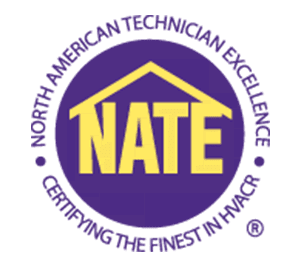 When you choose Custom/Design Heating & Air Conditioning to maintain your heating, cooling and ventilation system, you can be confident that a dedicated team of NATE-certified technicians is ready to help safeguard your home and business.